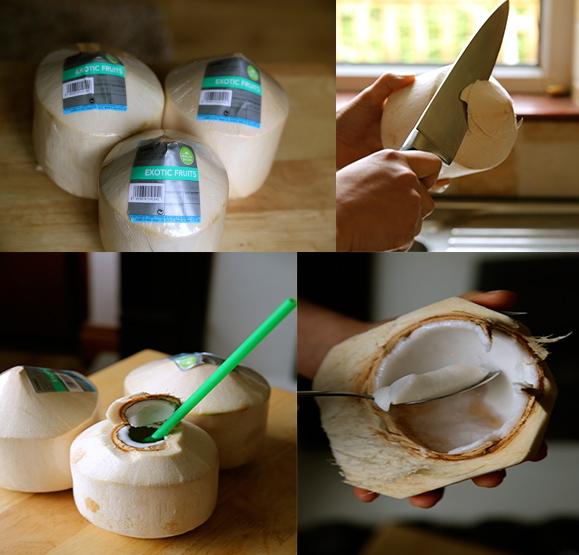 Cooking with Vân : Raw, young coconuts are available at Dunnes, Super Valu and M&S. 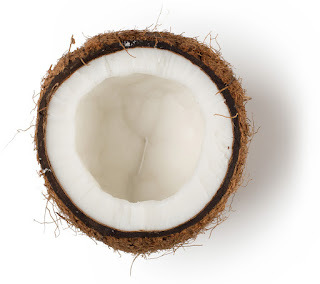 Question people often ask me is what is the difference between coconut juice and coconut milk? _Coconut juice/water is found in the cavity of a young green coconut and the flesh/pulp is still thin as in the pic above. The juice/water is at its best in this stage for having low levels of fat, carbohydrates, and calories, and significant electrolyte content. 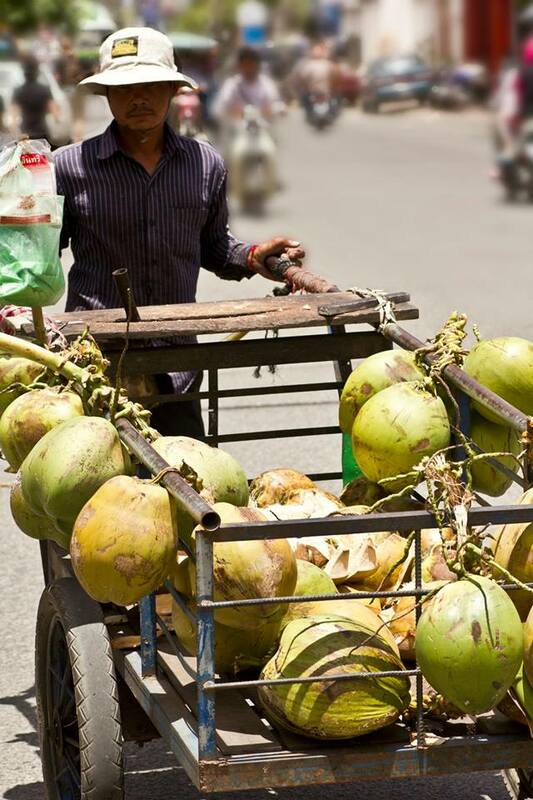 Most young coconut juice in the cans or bottle are pasteurized so the raw ones are best if you can find them. If you travel to those tropical countries and suffer from the heat then a young coconut will do great help as it's so cheap and available everywhere. In Vietnam we always use the juice for broth in cooking and it's well known for giving you nice and moist skin, reduce the cramp when you are having period and it's the best drink to avoid dehydration and heat stroke. _Coconut milk is extracted from the coconut flesh/pulp when the fruit has ripen and turn brown and by this stage the coconut juice is completely tasteless as it had given all the nutrients to the flesh( coconut flake is ripen flesh being dried and retains coconut milk in dried form). From coconut milk you will get coconut cream is more concentrated of coconut milk and almost oily texture from heating process. 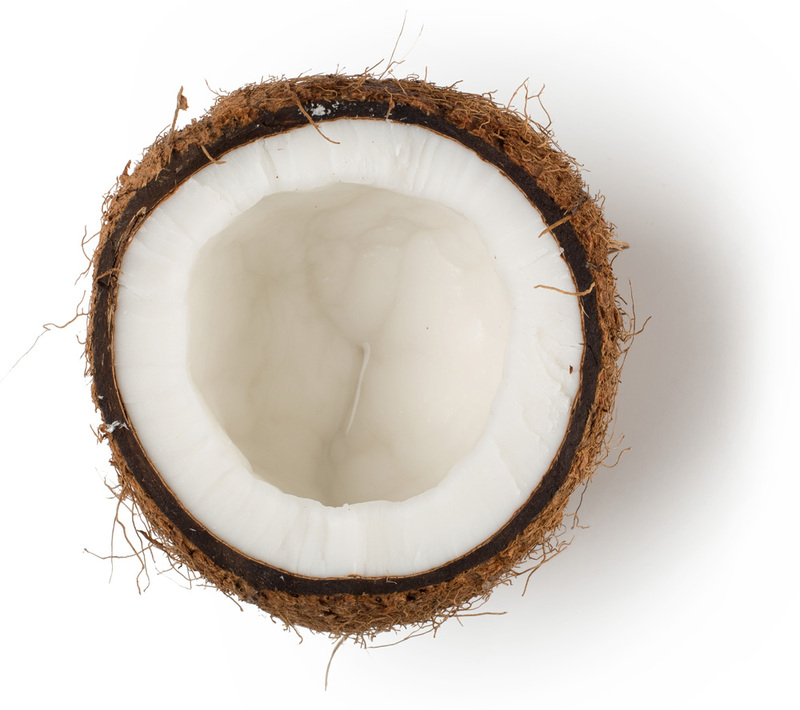 The last products of the process is coconut oil or coconut butter depends on the method of extracting. 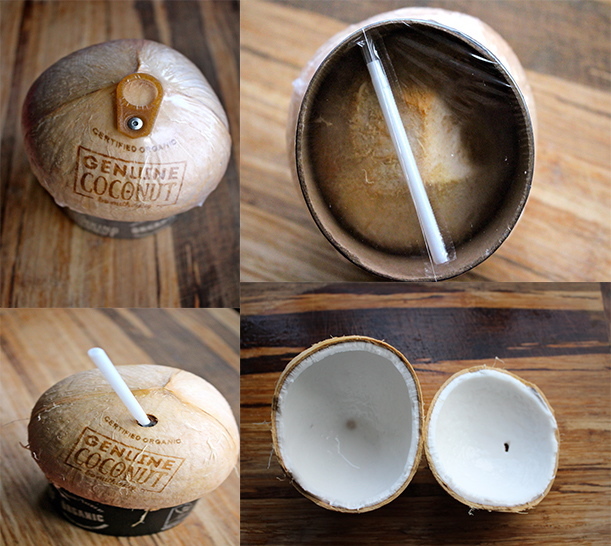 Give those young coconuts a try if you visit Dunnes of M&S. They are worth it.